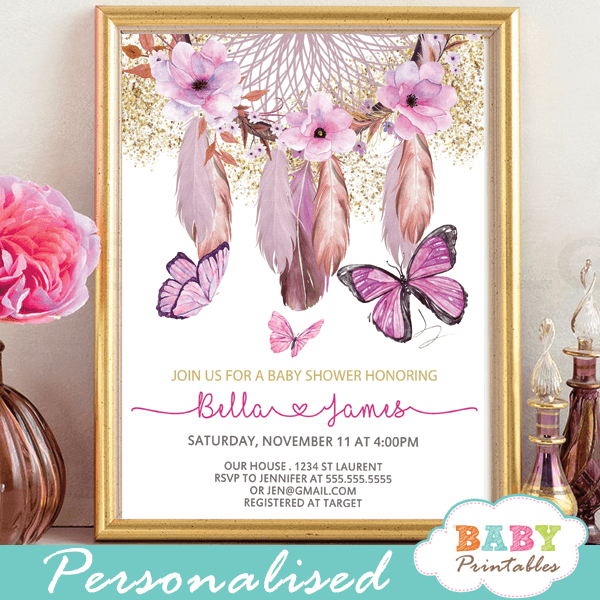 Celebrate the upcoming birth of your baby girl with these gorgeous bohemian themed butterflies baby shower invitations. 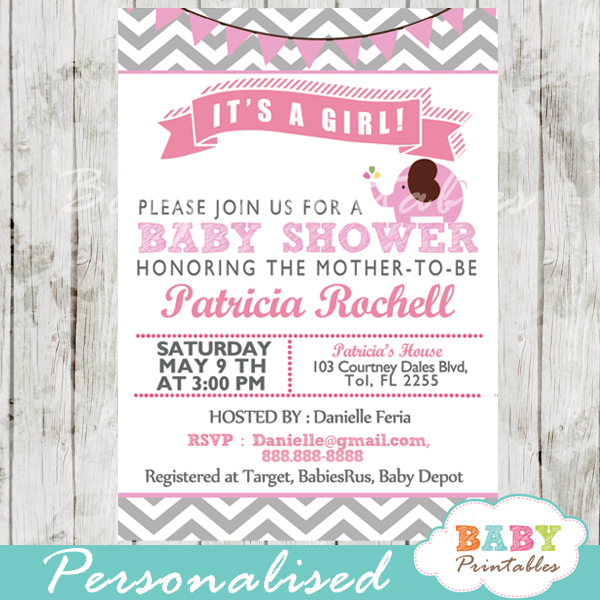 These boho Butterflies Baby Shower Invitations feature a hand painted American Indian dream catcher with flowers, feathers and fluttering butterflies in pink accents against a white backdrop sprinkled with faux gold glitter. 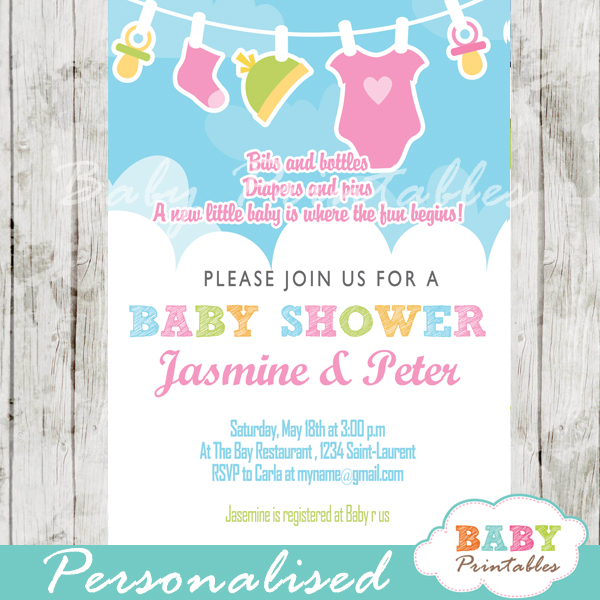 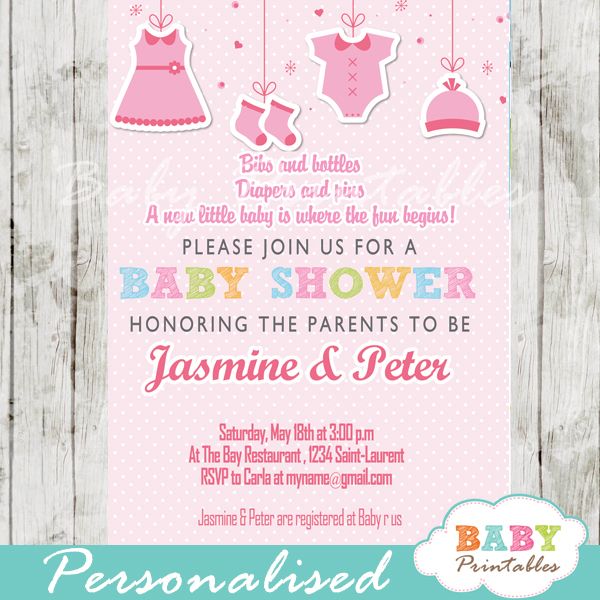 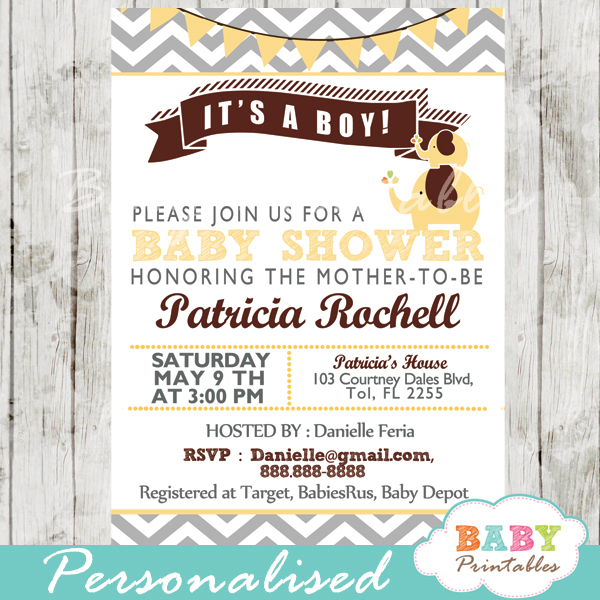 Send out the perfect baby shower invitations with butterflies and flowers theme in a bohemian design.